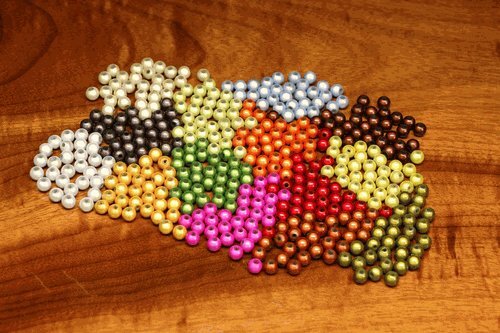 These 3D Beads come in a variety of colors and are perfect for a connection point on articulated flies. 30 per pack. 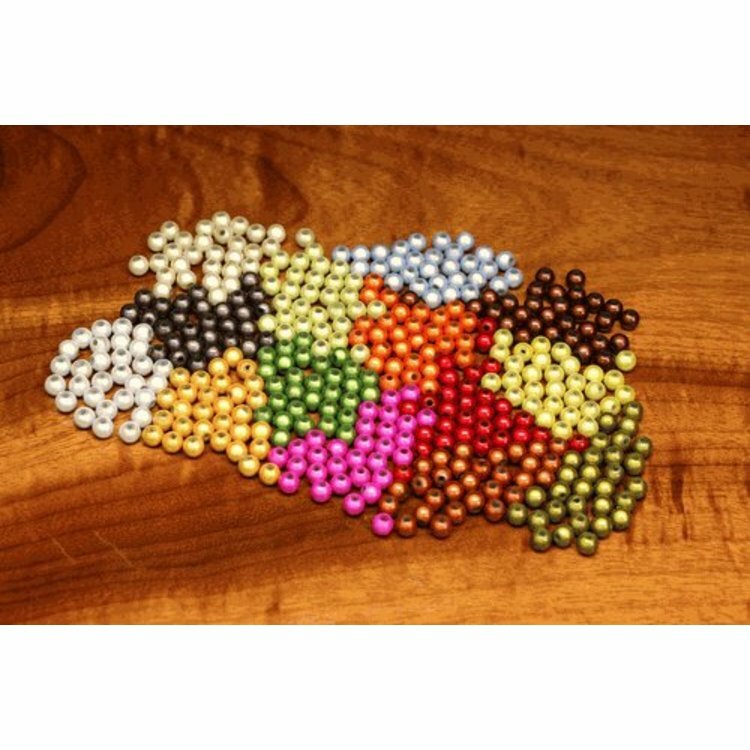 These plastic three dimensional beads come in a variety of colors and contain 30 per pack. These are a must have for any serious streamer junkie.